Fairways columnist Jim Deeks recounts his involvement in securing Jack Nicklaus for the inaugural Canadian Skins Game. Augusta James and Sue Kim will comprise the women’s squad while Taylor Pendrith, Mackenzie Hughes, Albin Choi and Corey Conners return to the men’s squad. "Karsten’s groundbreaking Anser design was genius because of how well it performed and how different it was." Paul Azinger has been selected as the lead golf analyst for Fox Sports as it enters the second year of televising the U.S. Open and other USGA championships. This week The Round Table debates Rickie Fowler's chances to win a major; the best pressure shot of all time; and whether golf is best served with a single dominant player. 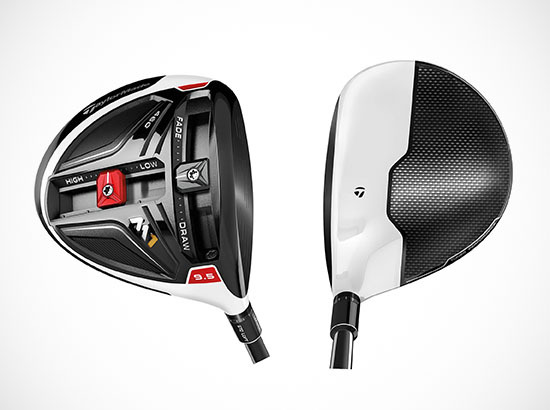 Utilizing multi-material construction found in the M1 series, the M2 line delivers on maximum distance and forgiveness. Plenty of Canadians are performing at elite levels on pro tours all over the world and much of the credit has to go to Golf Canada. Jason Dufner salvaged near impossible pars on his way to a playoff victory over David Lingmerth who played almost flawless golf. Rickie Fowler squeezed out a victory in Abu Dhabi against the games top players to stake a claim for a Big 4. The community golf project aims to get individuals of all ages and backgrounds playing golf and creates a bridge between courses, community partners and golfers.